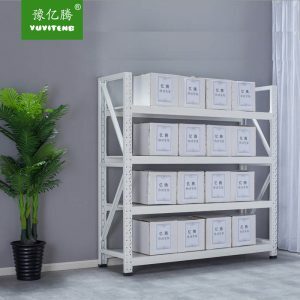 Compact Shelving, Steel Filing Cabinet, Goods Shelf, Base Cabinet, Bookshelf - Luoyang Yiteng Office Furniture CO.,LTD. Full range of steel furniture for various choices. Order less than 30 containers could be deliver within 30 days. Product could be made strictly with your design. 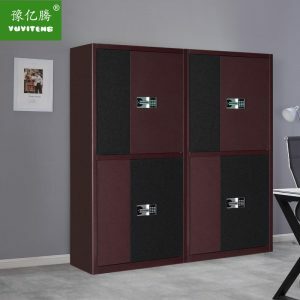 Luoyang Yiteng office furniture co.,ltd. is a modern office furniture manufacturer which integrates research and development, manufacture, sale and service. 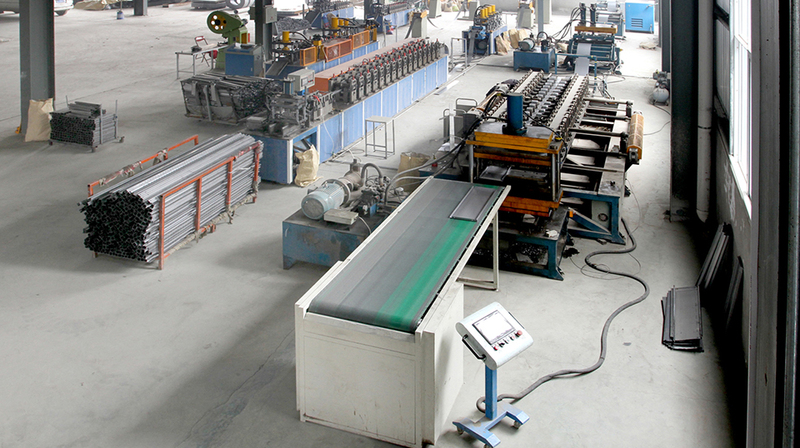 We are specializing in the production of steel office furniture. 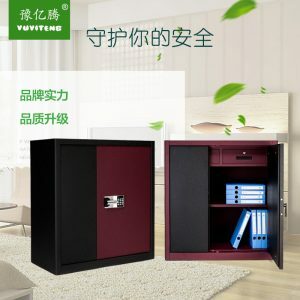 Mainly including compact shelf, steel filing cabinet, goods shelf, base cabinet and so on. 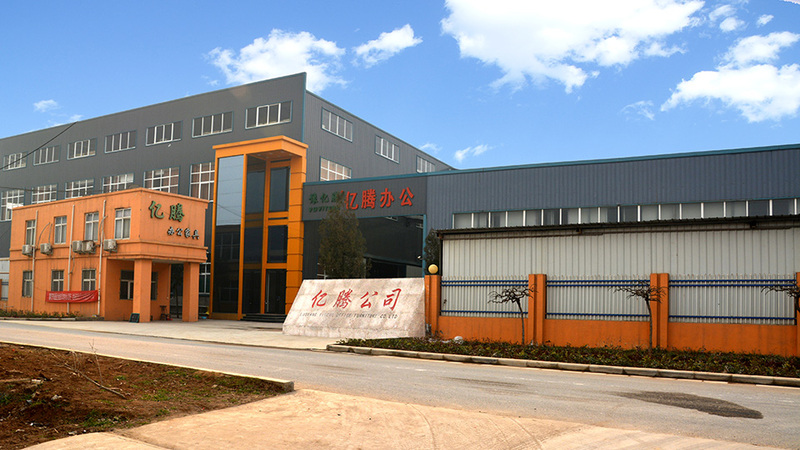 Our company is located in the biggest steel office furniture production base of China-Luoyang.